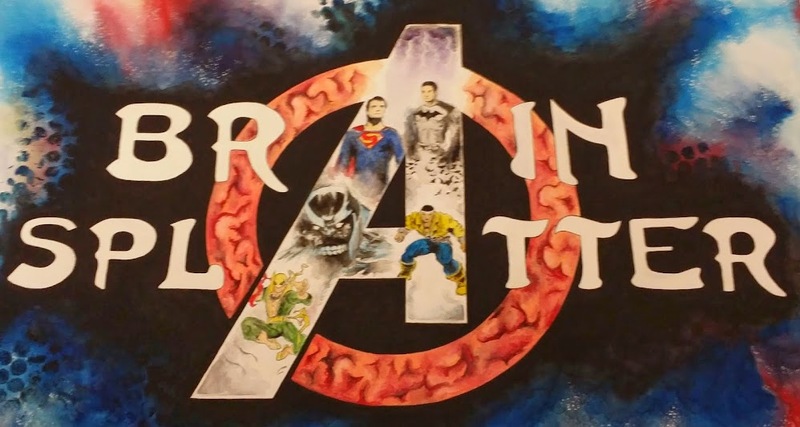 The Daily Marvelite, a new site to me, has published an interesting rumor concerning the future of the MCU as it prepares to unify to take on the Mad Titan. 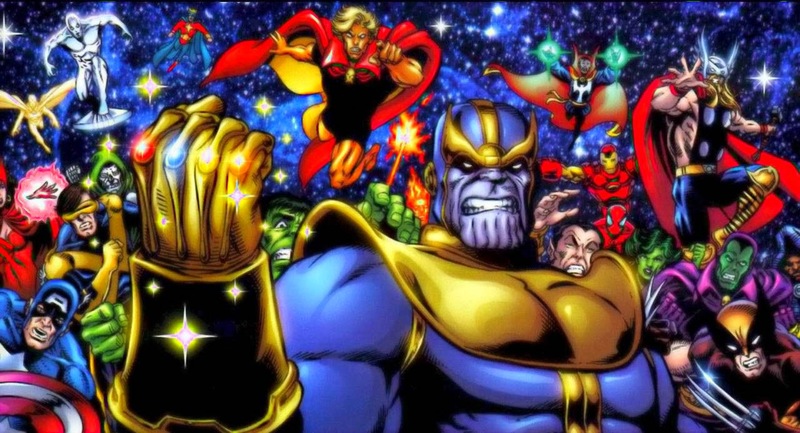 According to The Daily Marvelite, the powers that be at Marvel Studios have made the decision to split the story of Thanos and the Infinity Gems into two parts with the first landing May 4, 2018 and the 2nd coming May 3, 2019. Marvel would also release two other untitled films in between those films (July 6, 2018 and November 2, 2018). I'm not writing this today to confirm their scoop since we all know that isn't within my reality, but I do think this poses some interesting ideas about which I'd like to think more deeply. Those of you who have read the site before might remember postulating about how Marvel could squeeze all the action that needs to happen before Thanos is ready to take on the MCU in the next couple of years. As of now Thanos has zero gems of which we are aware. Unless Marvel plans to do a Infinity Stone collection montage, which would seem rushed (and Marvel hasn't rushed anything where Thanos has been concerned) it'd be an awful lot to have happen between now and May 2018. "I think you could go right into a Thanos-centered movie and tell the audience anything you need to know." Now that certainly caught my attention at the time and given this new bit of information, I think it's worth some more thought. There have also been rumblings about Marvel potentially developing an Adam Warlock solo film, rumblings that now seem a little more realistic (and about which I'll write more later) with the news that the big MCU vs. Thanos showdown might be a 2-parter. As for what kinds of things might go on in those two parts, I'll have more on that later as well, but for now this rumor is plenty about which to think!